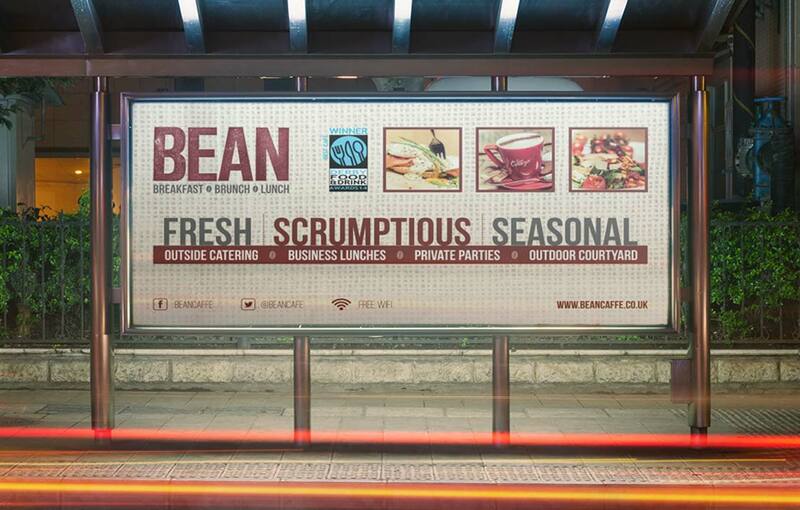 The first BEAN Caffé located at Friar Gate Studios opened in 2010 followed by a second site in the grade-II listed former Magistrates Court Building, which opened in November 2014. 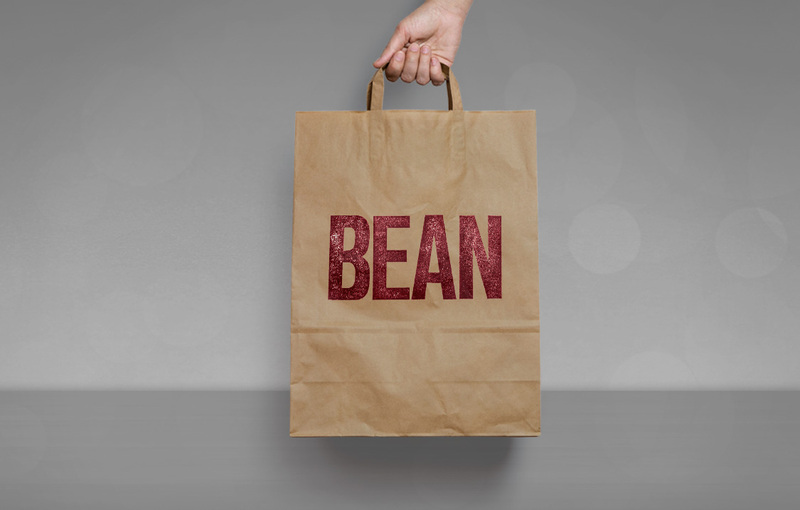 Our relationship with BEAN goes back a long way and we’re glad to say that our friendship has stood the test of time. 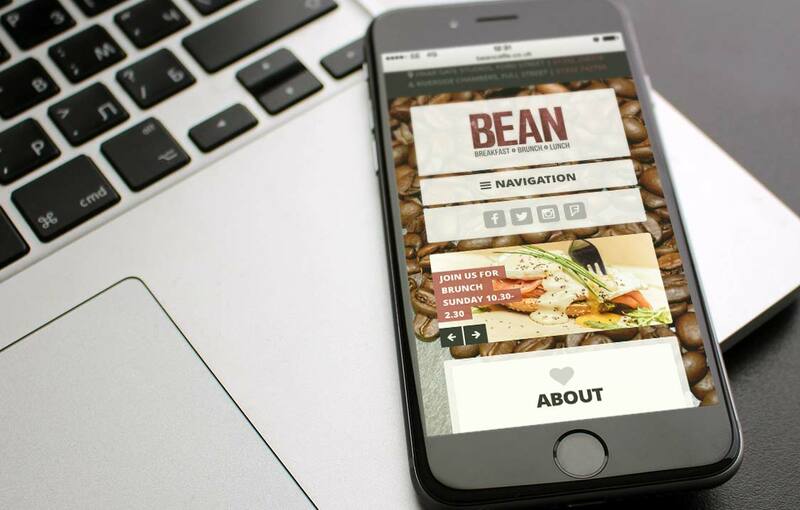 Initially striking up a rapport as a client whilst BEAN was still a tiny seed of an idea, to a brief spell as work colleagues and back to client again. 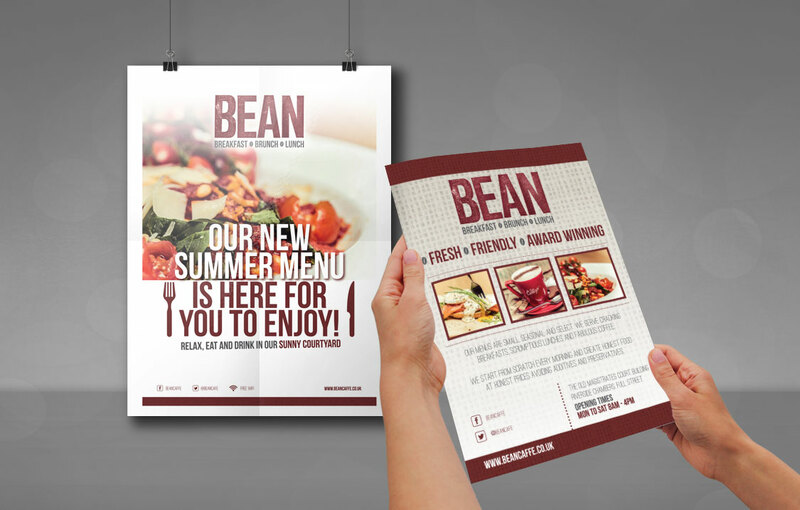 Threeguru are delighted to be one of the brand guardians for BEAN and have helped to deliver a range of marketing collateral over the past 18 months that includes flyers, menus, posters and banners. 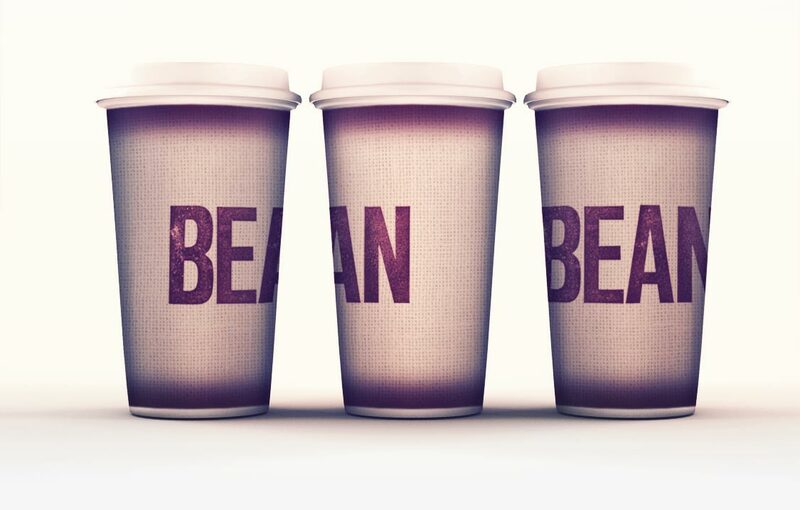 The BEAN team genuinely love what they do and this is reflected across the tone of the BEAN branding.